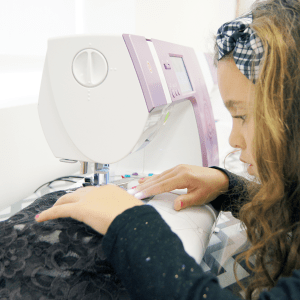 Kids can Learn to Sew Real Clothing this Year! 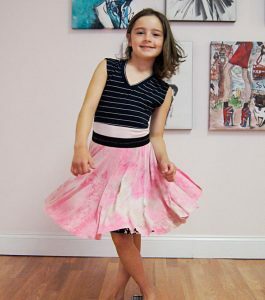 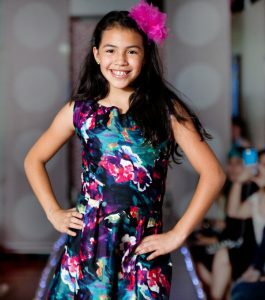 Register today for fab fashion design and sewing classes for children & teens. 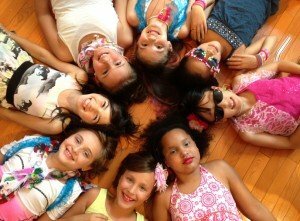 Perfect for Girl Scout Troops, School Field Trips, Girls Night Out and More! 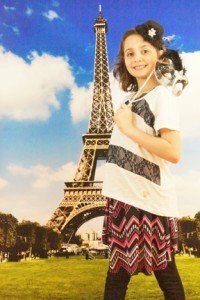 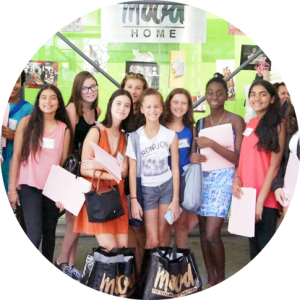 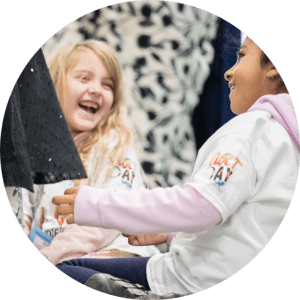 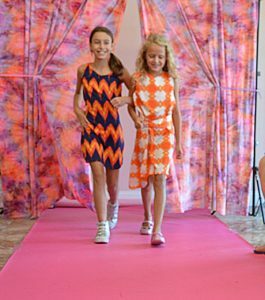 When School is out, Fashion (camp) is in! 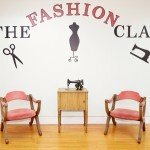 A fashion camp for whenever school is out. 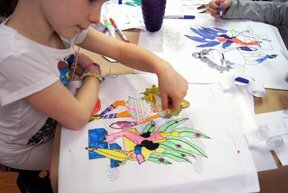 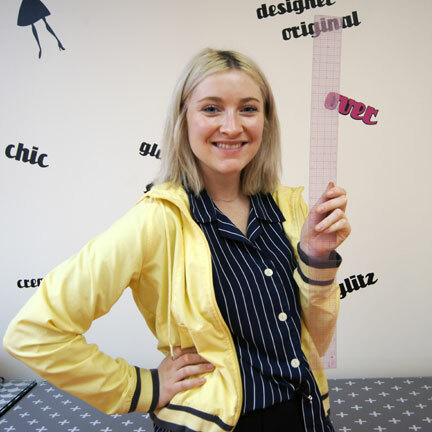 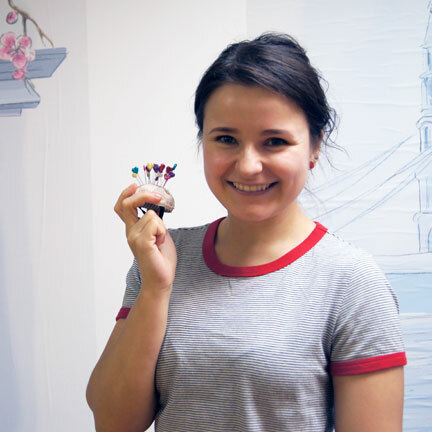 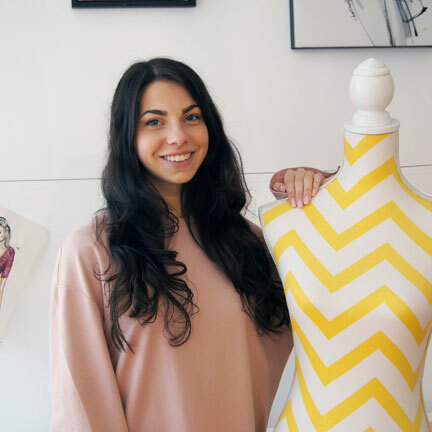 Join us for one day, a week or more and learn to sew, illustrate and create fashion. 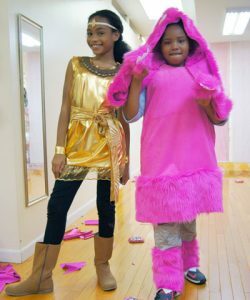 Our Fashion Birthday Parties are truly fabulous. 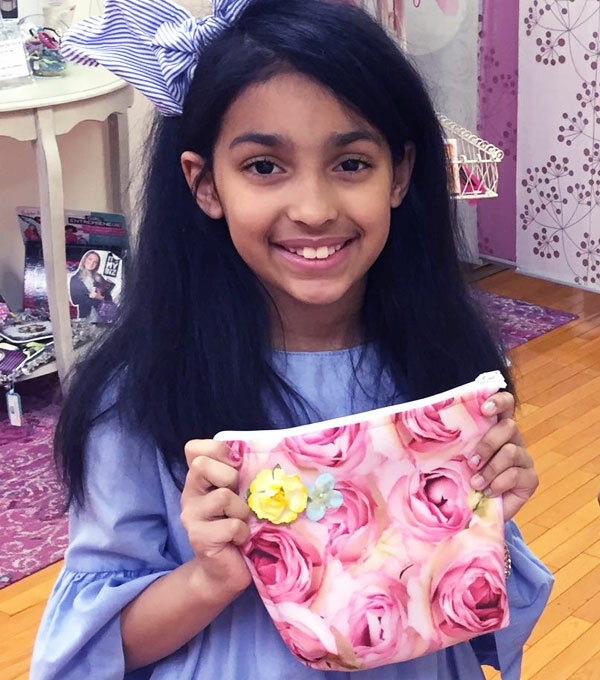 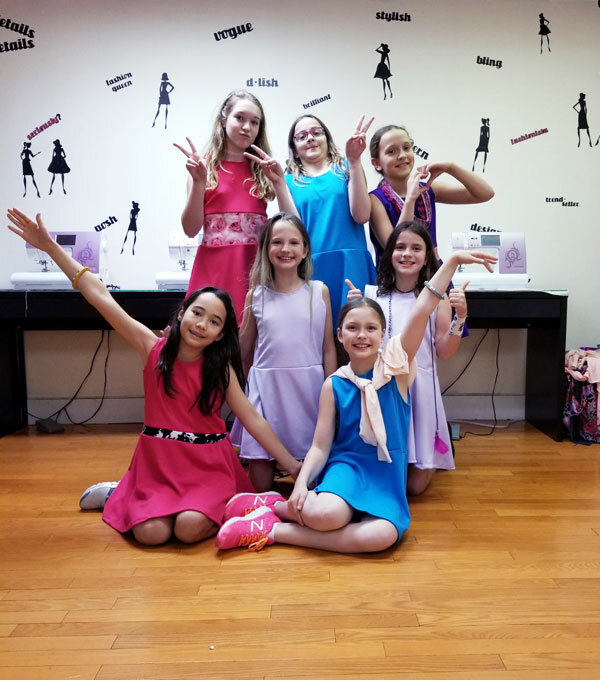 The Birthday girl and friends can sew a skirt, design a dress form, or even walk the runway in our bright and pink Midtown or Merrick studios! 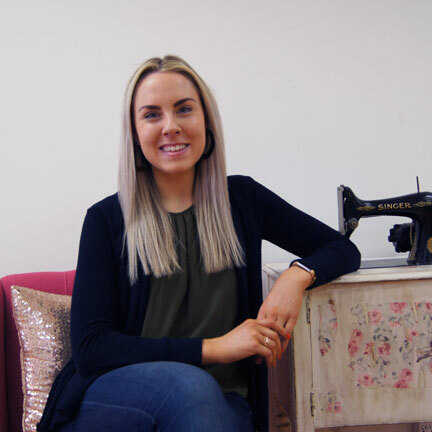 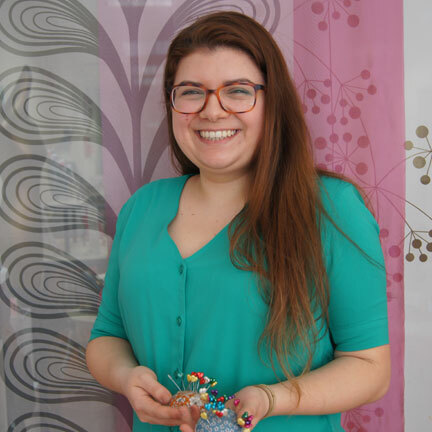 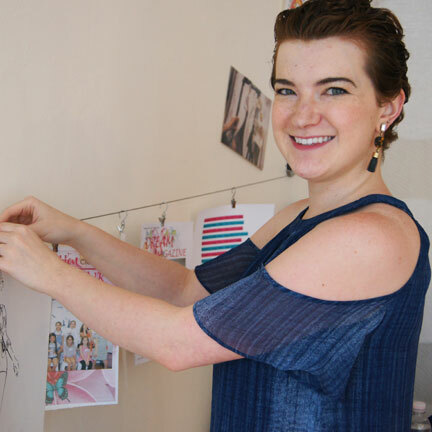 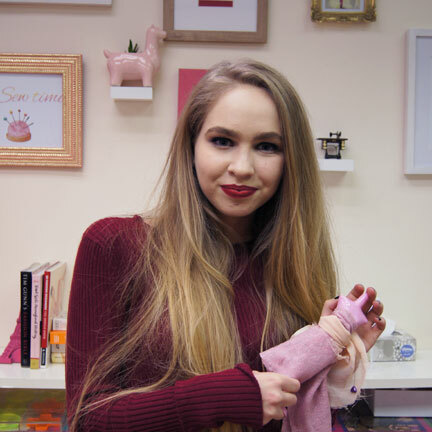 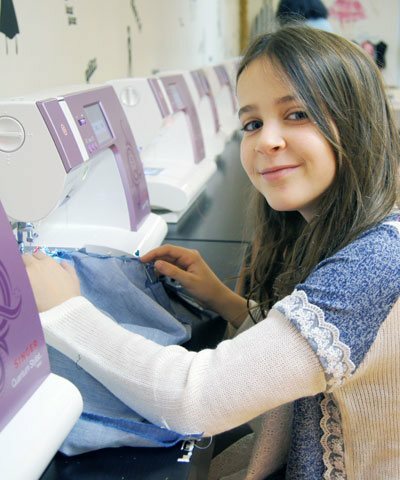 In our Teen Fashion Design + Sewing Class you are the designer; we provide you with the tools and direction while you provide the design and style! 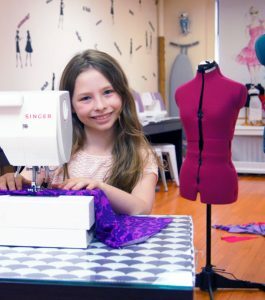 Welcome to The Fashion Class where children and teens learn to sew and design fashion! 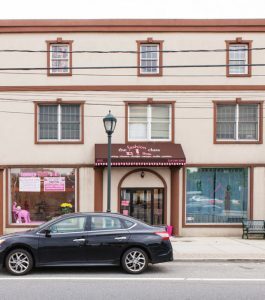 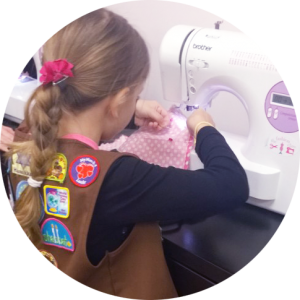 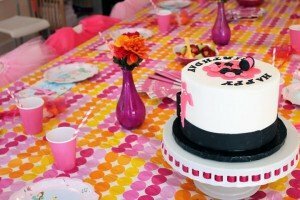 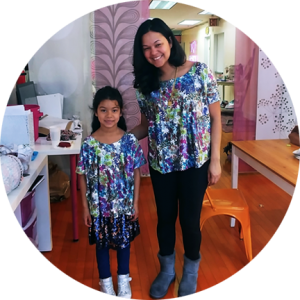 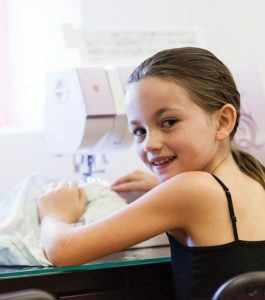 We offer sewing & design classes throughout the school year, camps during the summer and all school breaks plus fabulous fashion birthday parties for kids ages six through seventeen. 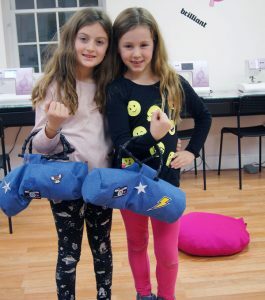 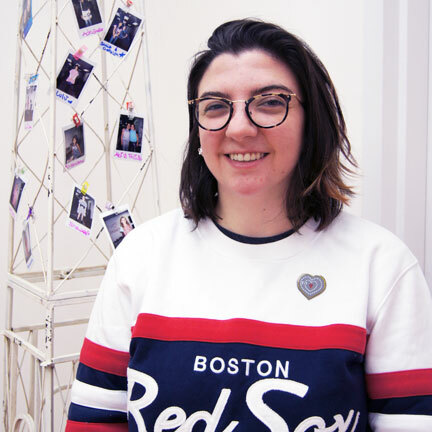 At The Fashion Class we believe that children learn best with hands-on creative projects which is why we focus on wearable sewing projects that our students can be proud of! 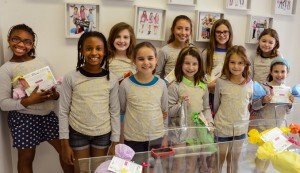 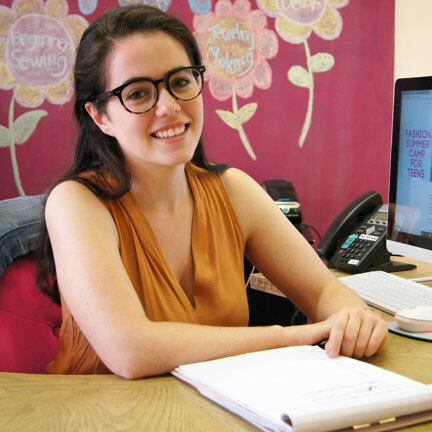 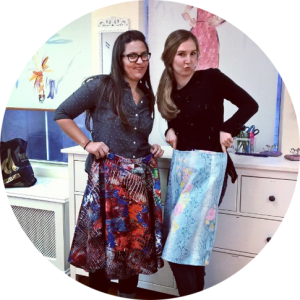 We work with professional pattern-makers, fashion illustrators and educators to develop our unique sewing projects and class curriculum. 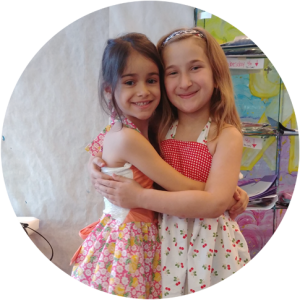 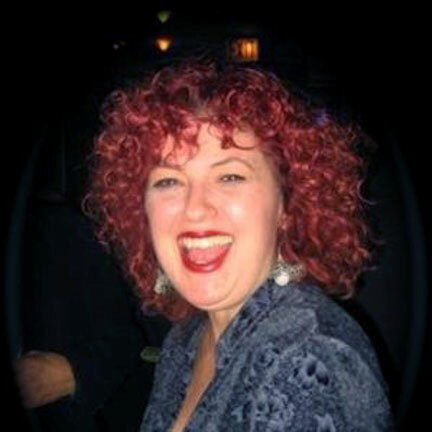 Our instructors are professional designers who've gone through TFC Teacher Training to become talented classroom leaders. 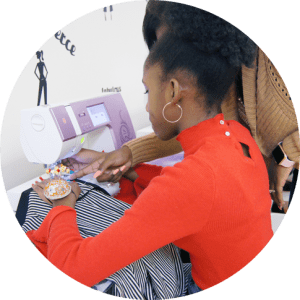 The Fashion Class' Bryant Park sewing studio is located at 21 west 39th Street, in the Garment District of Manhattan NYC! 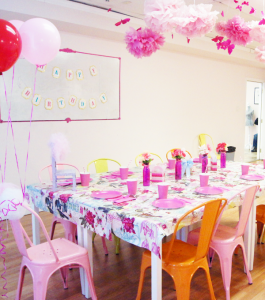 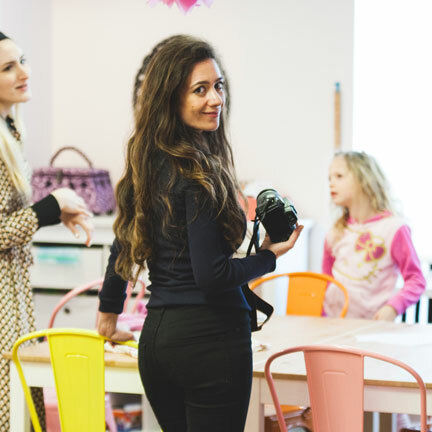 We also offer seasonal pop-up classes at an affiliate studio on the Upper East Side.